Free to Bunnell members (renew today!) or $50 for all. Call 235 – 2662 to register. 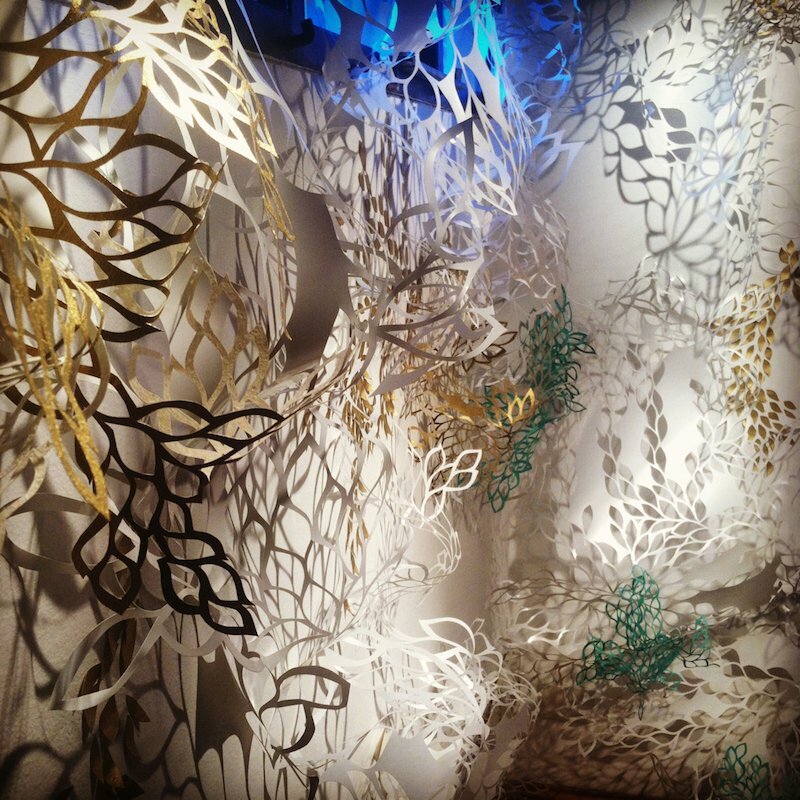 Imagine, Connect, and Create, Saturday 4/6: Create experimental 3D paper designs that hold the essence of Homer (free). Decide, Design and Develop, Sunday 4/7: Paper cutting techniques and instruction ($25). Telling a Story thru Shadows, Saturday 4/13: Focus on paper pleating, 3D paper templates and creating designs to be screen printed ($25). Hidden Gems and Repetition, Sunday 4/14: Focus on paper pleating, pop-up sculpture and simple kirigami techniques ($25). 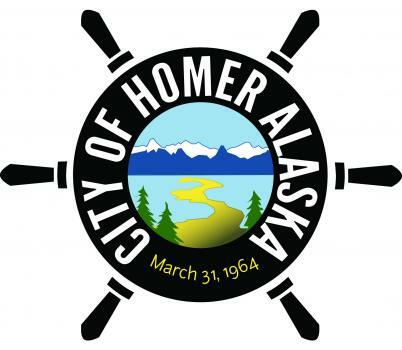 This workshop will combine exploring Homer’s inner workings and connecting it to a visual element.